The independence declaration of Catalonia is going to affect seriously the businesses in Spain. This conflict has already generated a strong division among the Spanish population. Many products made and sold by companies located in Catalonia are already been rejected by the Spanish buyers, which do not agree with their wish of declaring unilaterally the independence. From the 1st of October around 100 companies per day have moved their head office to other regions in Spain caused by the legal uncertainty and many experts consider that this figure has just begun. Because of the independence declaration of today, it will be numerous the companies which will have to emigrate to other areas of Spain. Catalonian companies have been already suffering a boycott for longer, especially the commodity products have seen their sales decrease in the last times. But this boycott has strongly increased during the last month, which has even arrived at the industry. The current situation is worrying for many companies located in Spain but also for other ones which have businesses with Catalonian Companies. After the Independence Declaration, the reject to the Catalonian made and sold products will be surely supreme, not only because of politic reasons but also due to the insecurity related to delivery, guarantee, legal effects, etc. 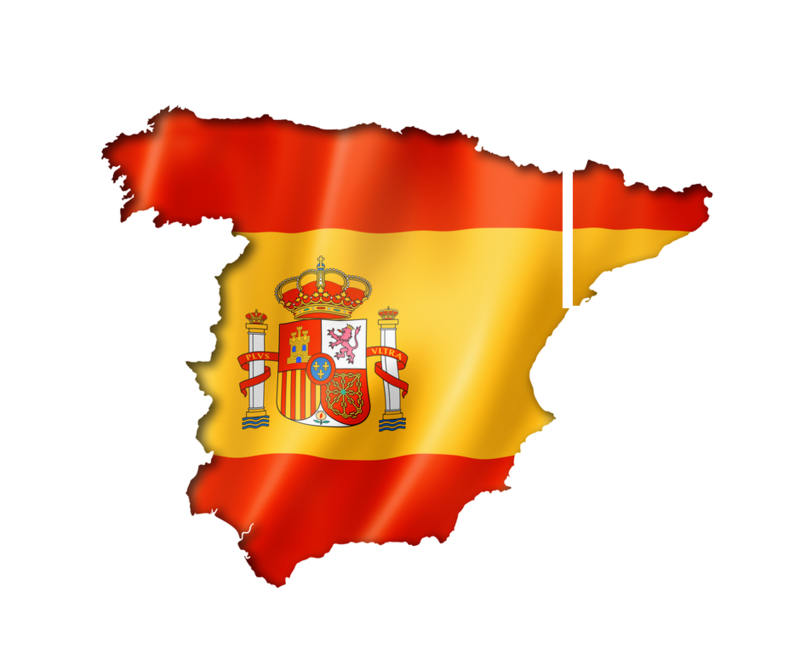 If you are selling in Spain through a CatalonianDistributor or any other representative, you should consider how can this conflict affect your business in the Spanish market and how is your partner or collaborator going to confront it, if this company could move their company to another region in Spain or you could need another partner to attend the rest of the Spanish market formed by another 16 regions. We really hope that this so dramatic situation come soon to an end and the waters turn its way because many people in Catalonia could see how they lose their job or have to move to another area.